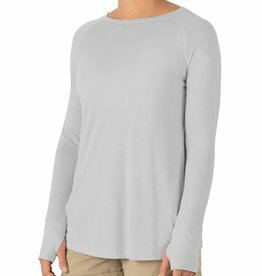 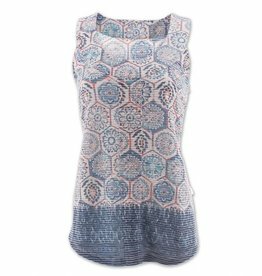 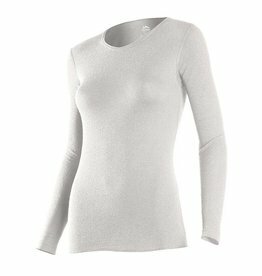 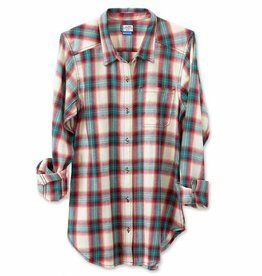 Surf, Wind and Fire has a great selection of fashionable tops for women. 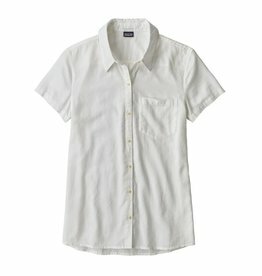 T-shirts, knits, woven, hoodies, sweatshirts and flannels, we shop the globe for the best designs. 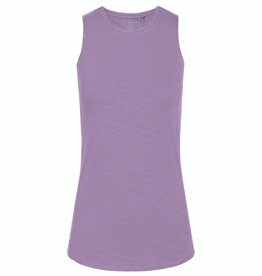 If you're looking for the perfect tank, this one is hard to beat. 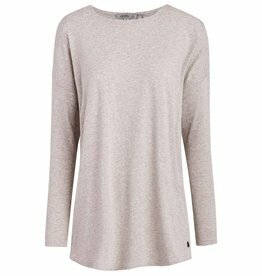 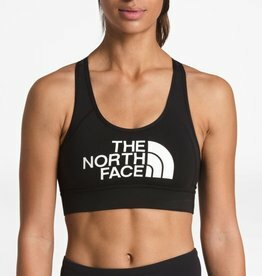 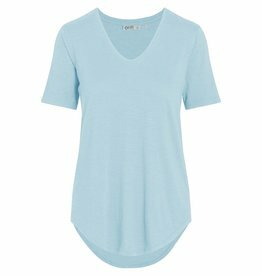 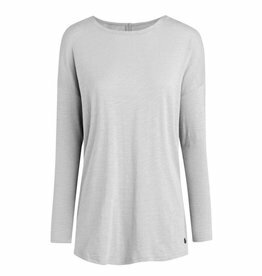 An incredibly soft fabric with a slightly relaxed fit that's great for layering - great for the plane, at the gym, or for a night out. 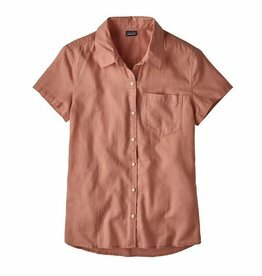 Fabric: 3oz 100% cotton flannel yarn dye twill weave.